Despite KTM launching the much awaited 790 Adventure twins, it was a disappointing show for most enthusiasts in India. The reason behind this was the absence of the highly anticipated 390 Adventure from KTM’s EICMA roster. 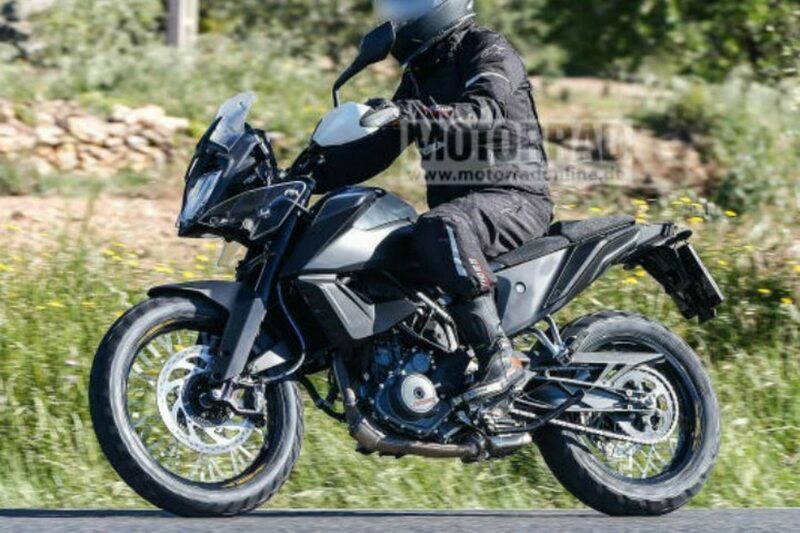 The 390 Adventure, based on the 390 Duke, is supposed to be KTM’s entry-level ADV. Given the 390 Duke’s sheer value pricing, the same is expected of the more capable 390 Adventure. Here’s why we think the 390 Adventure was missing at EICMA. The 790 Adventure was supposed to be KTM’s hottest ticket at EICMA, and they had a lot of social media advertising and videos leading up to it. Now, if the 390 Adventure were to be unveiled alongside the 790 Adventure, it would easily overshadow the larger ADV. The 390 Adventure will undoubtedly offer more value and that's what makes it more desirable. It makes sense for KTM to let the 790 Adventure have its moment of glory at the biggest biking world stage before they start teasing the world with the 390 concept. What does this mean for the 390 Adventure? A no show at EICMA could potentially mean a delayed global launch. Traditionally, KTM has shown the concept version at EICMA followed by a production version for the following year’s EICMA. Case in point being the 790 Duke and 790 Adventure. Based on which, we could hope for KTM to show a production-ready variant of the 390 Adventure at the next EICMA before its launch. A couple of months back KTM’s India partner Bajaj Auto had announced that the 390 Adventure would be launched in India in 2019. 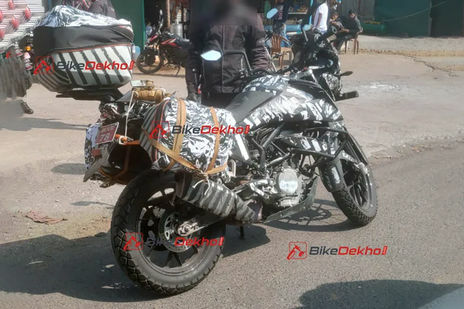 Official sources state that the launch of the 390 Adventure launch in India remains unaffected and will happen around December 2019, right after its EICMA debut. To KTM’s credit, they never officially mentioned even once that the 390 Adventure would be shown at this year’s EICMA. Still, it is heartbreaking for a lot of enthusiasts who have been saving up to for the KTM 390 Adventure.